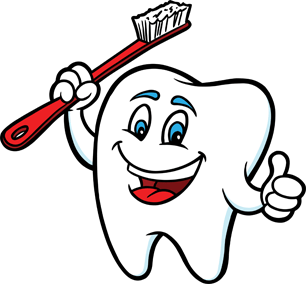 Western New York Dental Group is now offering Dental Care Advantage to patients who do not have insurance. 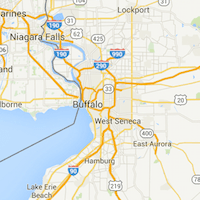 Savings: Dental Care Advantage discounts are 20% for Western New York Dental Group services depending on location and specialty. 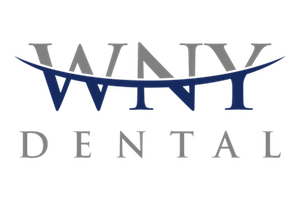 For more information about dental plans in New York, please give your local office a call or check out the Dental Care Advantage website here: https://www.dentalcareadvantage.com/.